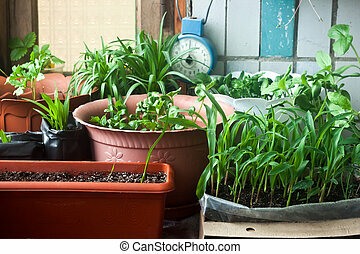 Corn plant houseplant. 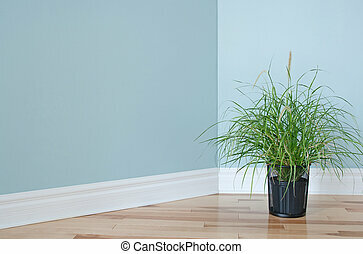 Dracaena fragrans or cornstalk dracaena house plant in a brown plastic pot in front of a white background. 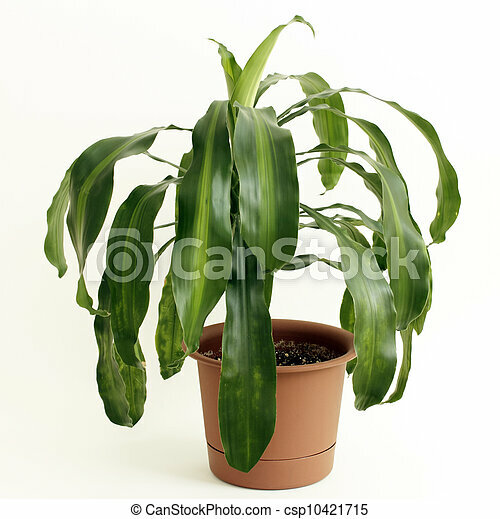 Dracaena fragrans or cornstalk Dracaena house plant in a brown plastic pot in front of a white background. 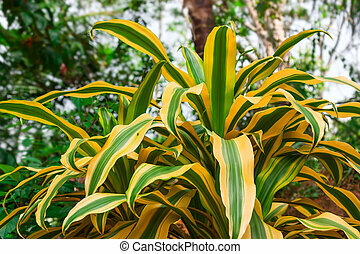 Bright tropical plant with golden striped leaves (Dracaena Reflexa "Song of Jamaica"). 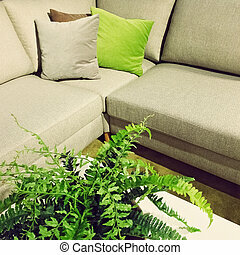 Corner sofa with cushions and green fern plant decoration. 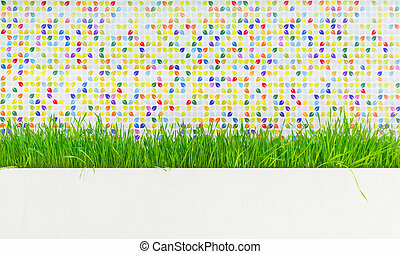 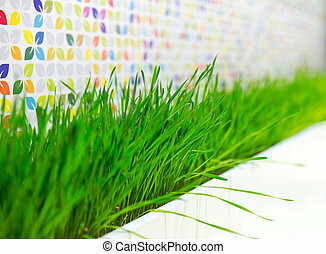 Green grass plant decorating the corner of an empty room. 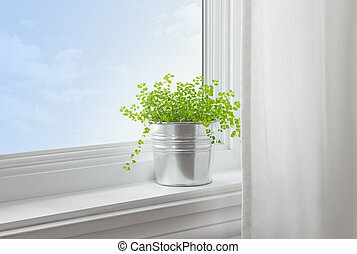 Green plant on a window sill in a modern home. 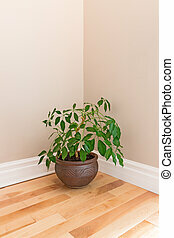 Green plant in a clay pot decorating the corner of an empty room. 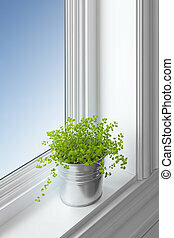 Green plant on a window sill, with blue sky seen through the window. 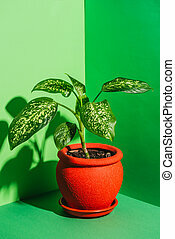 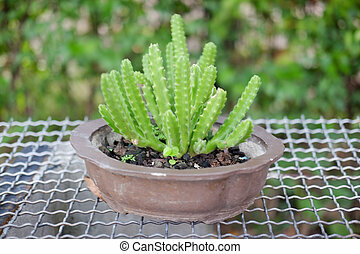 Green plant in a clay pot decorating the corner of a room with a glass door. 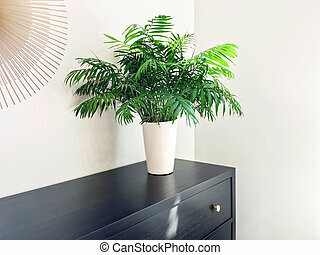 Parlor palm plant decorating black wooden dresser. 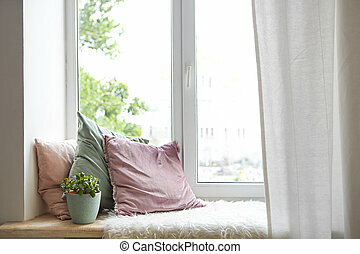 Modern home decor. 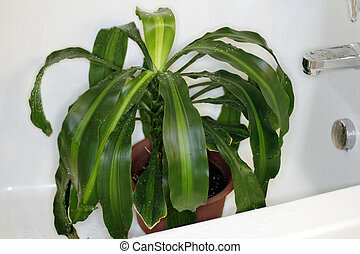 Corn plant houseplant drying in the bathtub after being sprayed with water from a shower head to clean dust off of it. 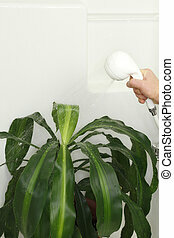 Tropical houseplant being sprayed with water in the shower to clean its leaves and hydrate it. 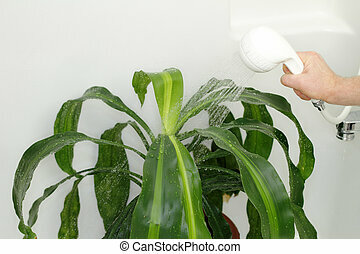 Dracaena houseplant being given a shower in the bathtub to clean dust off and hydrate it. 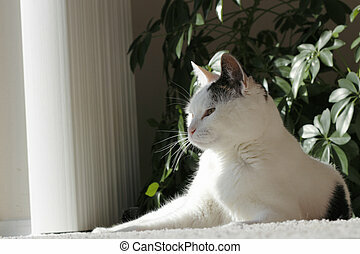 Portrait of an adult mostly white short hair with black and brown spots laying in a quiet cozy space in front of a schefflera houseplant. 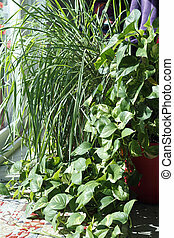 Lemongrass and philodendron plants on the floor inside a living room by the sliding glass. 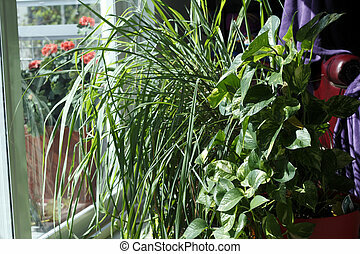 Philodendron and lemongrass houseplants in a sunny home window. 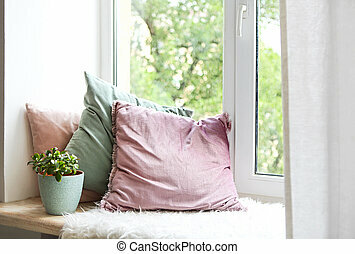 Beautiful house plants in a living room window on a tile floor and rug. 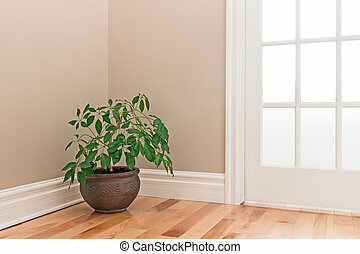 Sunny floor inside a home with lemongrass and philodendron house plants.